SPANGLER – the Plus of Internationality. 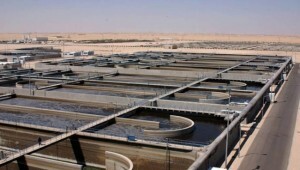 In the course of the extension of the waste water treatment plant Sulaibiya for HUBER SE, a worldwide operating company in the areas of water treatment, waste water treatment and sludge treatment, SPANGLER was assigned to carry out the control technology for the screen plant and the grit and grease trap. 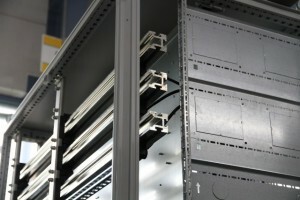 The screen plant consists of four screens. The screenings are discharged via a double screw conveyor. The waste water is freed from grit and fat components via four lines. The requirement of an internal division in the form of 4b type7 made special demands on the control system. This requires that the busbars of the functional units, the functional units among themselves and the output terminals of the individual units have to be assembled separately from each other. This makes the maintenance considerably easier as only the unit affected must be disconnected from the main power supply. Therefore, this unit can be maintained touch-proofed and commissioned again. The other units remain unaffected and can continue to operate during maintenance work. A complete plant standstill is therefore not the consequence if there is a failure of only one unit. 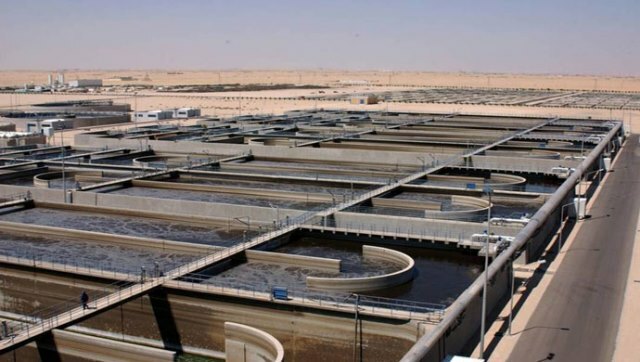 To fulfill the sometimes adverse environmental conditions at a waste water treatment plant, the control system was equipped with a fully tinned busbar system. For an even higher operational safety the plant was planned with a PLC bypass for each drive. Therefore, the plant can continue to operate even if there is a failure of the PLC. Explosion-protected local control boxes were installed on the machines so that they can also be operated locally.